One of my goals with this blog is to provide value to those that read it…and make sure we, as a company, help to keep you informed. Whether we show the latest promotional merchandise, or keep you up to date on trends, we want to help you in your marketing and branded merchandise efforts. That’s why I want to talk about Tariff’s today. Wait! Don’t click away or fall asleep! I will keep it brief! 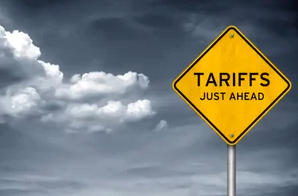 As I mentioned in this recent blog, at the PPAI Expo (the largest promotional trade show in our industry) Tariffs were the talk of the show. Everyone is talking about them, worrying about them, and asking questions about them. Why? Because when it comes to branded merchandise, a huge percentage of the items that are sold in the industry are imported from China. This is such a concern that there are suppliers in our industry that have printed their entire catalog without putting in pricing! Why? Even those that have included pricing have included less information or large disclaimers saying that “pricing could change.” So what does that mean to you? It means, quite simply, if you use branded merchandise, your budget very likely could be affected. This is not a threat or a political statement. It’s just a fact. 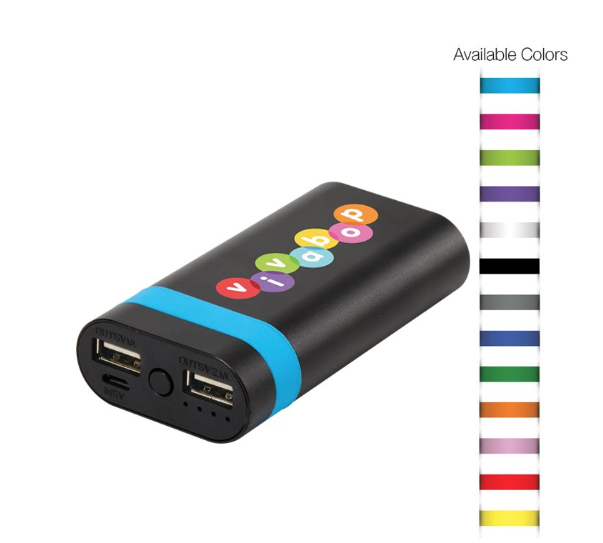 If the tariffs continue, the price of your promotional material will go up. So what can you do? There are a couple of things I am recommending. 1. Begin to adjust expectations. As you move into 2019, just understand that the pricing for promotional items are in flux. If there are items that you order regularly, you might want to stock up a bit or check in on pricing. 2. Consider domestic options. Though I do not expect to see American manufacturers of promotional items start popping up everywhere, I do expect an uptick for those that already are here. When you are creating a marketing plan, make sure to include something made in North America. This is not the end of the world and the sky is not falling. I just wanted to spend a few moments to put this trend on your radar. If you have more questions, please feel free to reach out to us and we can discuss it! Make sure you never miss an update! Sign up to become a VIP here. It’s hard to believe it’s nearly here! For over a decade, all of us at Hasseman Marketing have put on a show designed to entertain and amaze our customers and prospects. The idea is to create a place where some of our best suppliers can meet with our customers so they can get great ideas for their year end gifts…and plan for next year! As a matter of fact, here are is a blog we wrote with 4 reasons you should attend this year! And guess what? The event is this week! After months of talking about it and planning for it…it’s hard to believe! 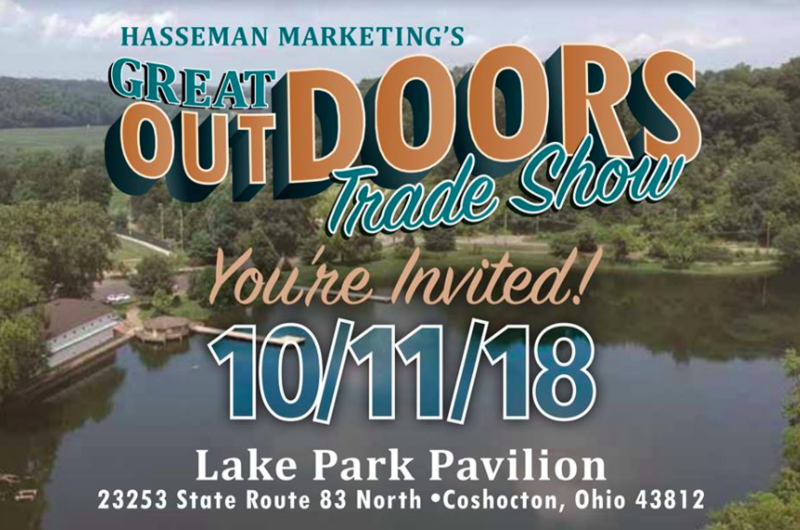 The theme this year is The Great Outdoors and the event is this Thursday October 11th from Noon to 5pm at the Lake Park Pavilion. Need directions? You can find info here. But what do you bring? We have a post about that too. Here are a few things to bring to the show to make sure it’s a success. Whether you are a customer or you are “just interested” in checking us out, this is a great event for you to attend. As we always say, we are throwing a party, so we want everyone to come! See you this Thursday! Make sure you never miss an update! You can follow us on Facebook. But one of the best ways is to sign up for our VIP newsletter. You can do that below!